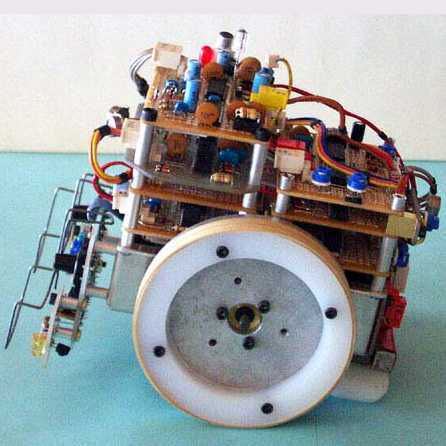 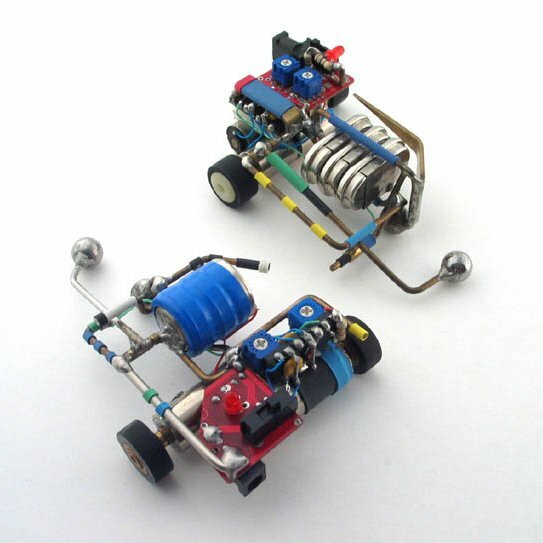 Photos, schematics, detailed description; a Basic Stamp robot built for fire fighting competitions. 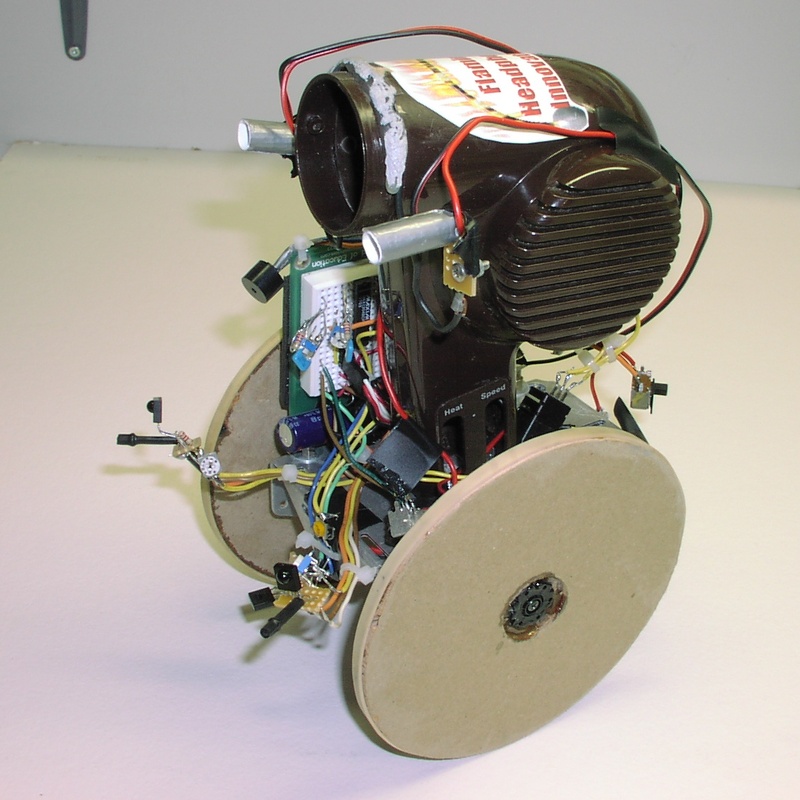 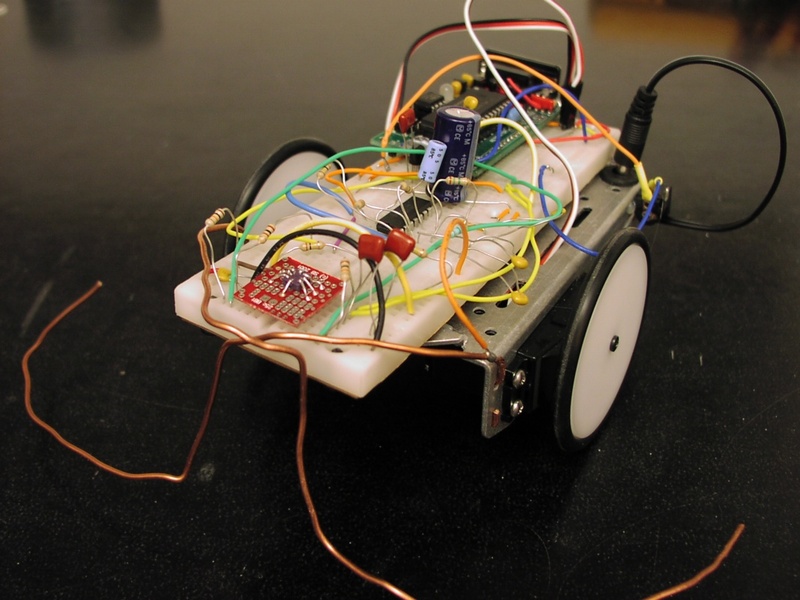 Photos, schematics, exhaustive description; an interesting robot with complex BEAM-driven behaviors. 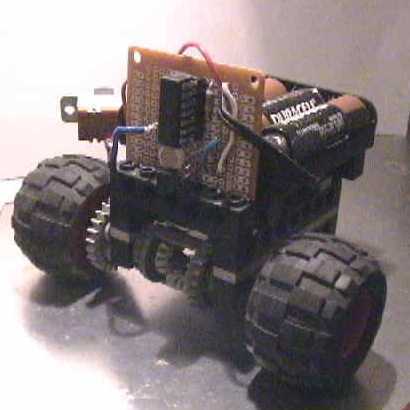 Photos, schematics, flowcharts, BS2 software, detailed description; a Basic Stamp robot built as an entry to Bruce Robinson's learning circuit contest.